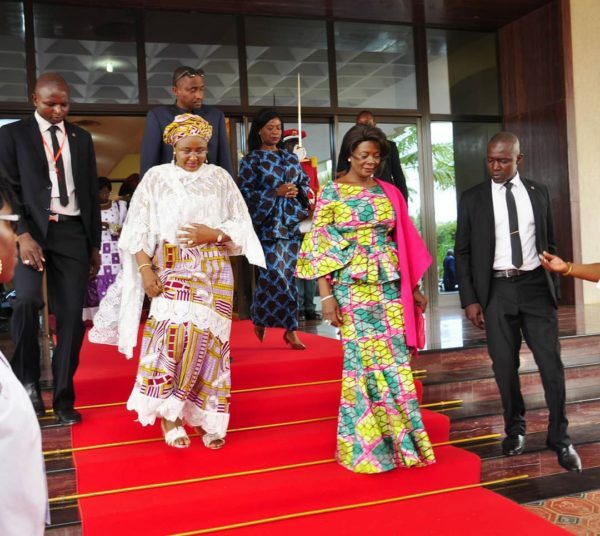 The Nigerian First Lady Aisha Buhari is currently in Ouagadougou, Burkina Faso, for a high-level regional seminar on cancer. 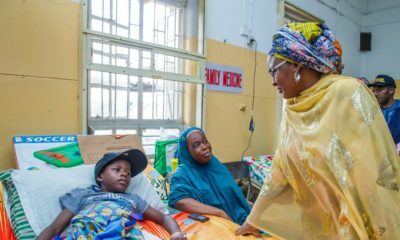 The Director of Information to Wife of the President, Suleiman Haruna, shared the news. 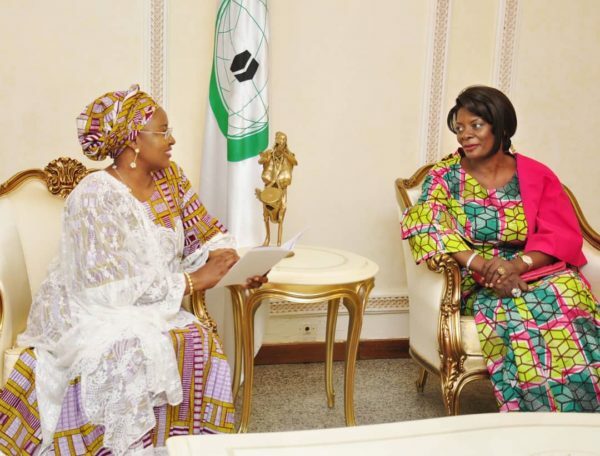 The seminar, taking place Wednesday, August 1 and Thursday, August 2, will be hosted by the First Lady of Burkina Faso, Sika Kabore in partnership with the Organization of Islamic Cooperation (OIC). 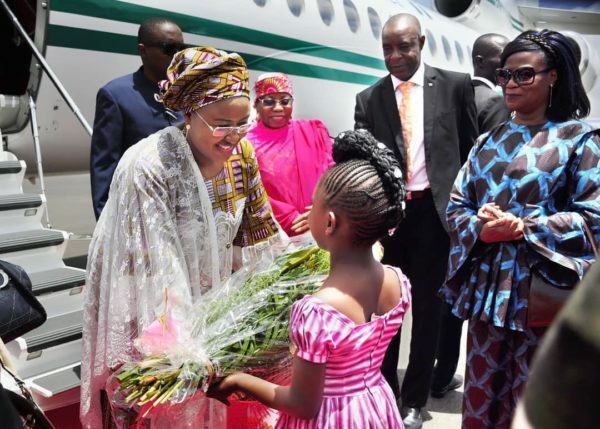 Aisha Buhari arrived Ouagadougou on Wednesday where she was received by Sika Kabore.